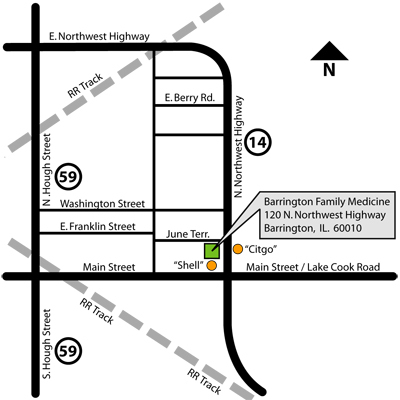 We are conveniently located on the East side of downtown Barrington, IL- a Northwest suburb of Chicago. 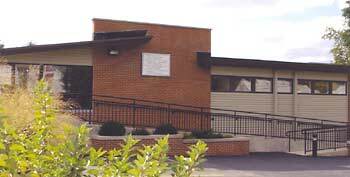 Our free-standing, one story building is located on the Northwest corner of Main St (Lake Cook Rd.) and Northwest Hwy, just North of the Shell gas station. Please do not hesitate to call 847-382-6579 and ask our friendly staff for more detailed directions!